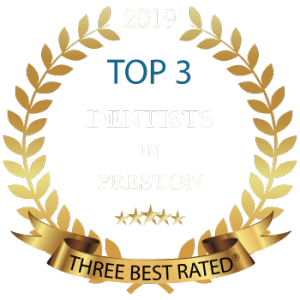 Lane Ends Dental Practice , Cosmetic Dentistry clinic in Preston , Lancashire has been part of your community for the past 40 years. Drs. Kaviani and Tehranian have a combined clinical experience in of 48 years! Read what our dental experts have to say about how to care for your teeth and your dental health. Come back often for new information and dentistry articles. 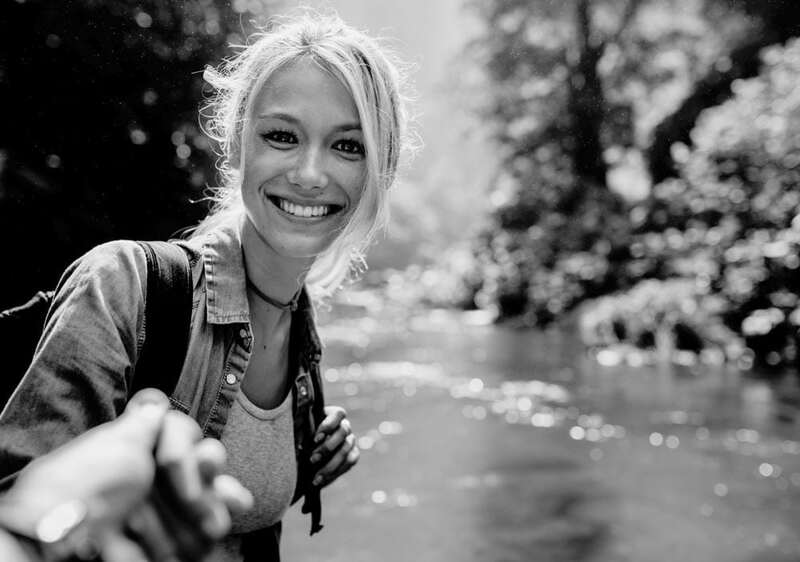 While many patients understand oral health basics, reaching out with new and useful information is part of developing oral health knowledge and supporting strong, beautiful smiles for a lifetime.